Shopbop is having a major sale for the next 72 hours. With the code EVENT19 you can receive 20% off if your cart total is under $500, and 25% off if the total is above $500 and it includes full price and sale items! I love shopping on Shopbop’s site. They have an incredible selection of styles, and designers and if you’re an Amazon Prime member, you receive free 2 day shipping and free returns. Ah, what a great time to be alive-shopping dreams can come true! 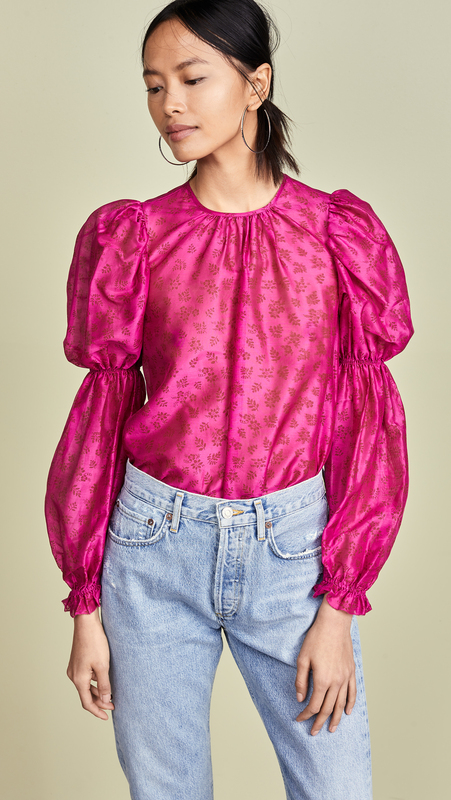 So, to help you get started fulfilling your own shopping dreams, here’s a roundup of the best on Shopbop’s site. 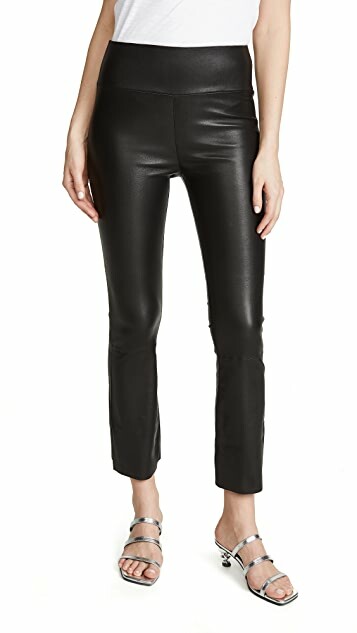 The Victoria Beckham leather pants I have on above are sold out but these SPRWMN cropped flare are pretty amazing too. If you’ve thinking about investing in this wardrobe essential, now is the time. I wore this while in Maui and have worn it several times since being home and it has raked in the compliments. Now’s the perfect time to make it yours. This dress is the perfect mix of bohemian and ladies-who-lunch. Which means it can handle just about any event you will have this Summer. The embroidered flowers are perfect for a day of sightseeing in Europe. The beautiful lace trim is a nod to lady like vibes and is ready for a grown up lunch or tea, just add a strappy sandal and go. I want to wear this jumpsuit on a yacht in the Tyrrhenian Sea off the coast of Positano! 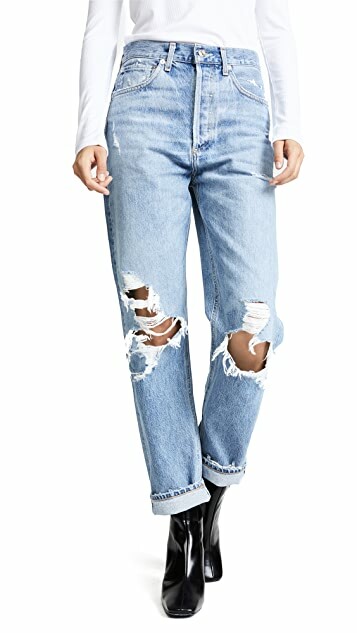 Because you can never too many ripped jeans. These are the perfect mix between boyfriend and high rise. Honestly, the best of the 90’s! If distressed is not your thing, these are really good too. Looking for a denim cut-off refresh? I have these in heavy rotation every summer. The only evening shoe you need to pack for all you warm weather travels. Plays well with anyone–denim, jumpsuits, and flirty date night dresses. If you don’t have your summer strappy sandal yet these are perfectly priced at $44.25 (after discount) and will go with everything from dresses to denim cut-offs. These dainty pearl hoops are the perfect earring to throw on with your layered shell and pearl necklaces (I wrote about layering these summer essentials here). 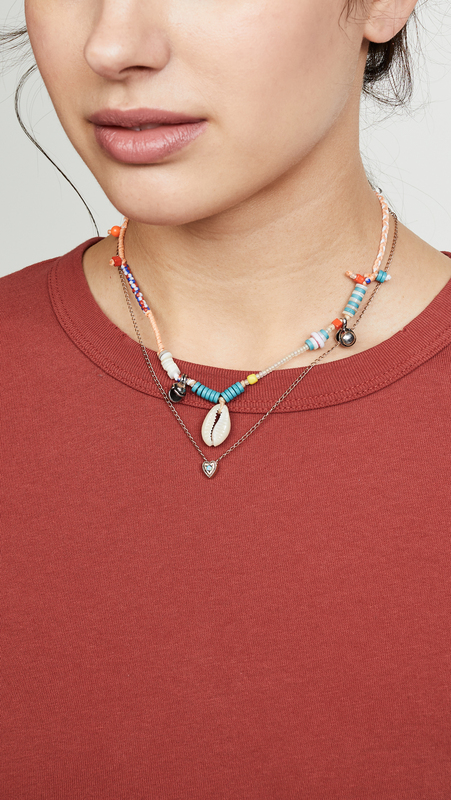 Perfect necklace to add to your shell collection. 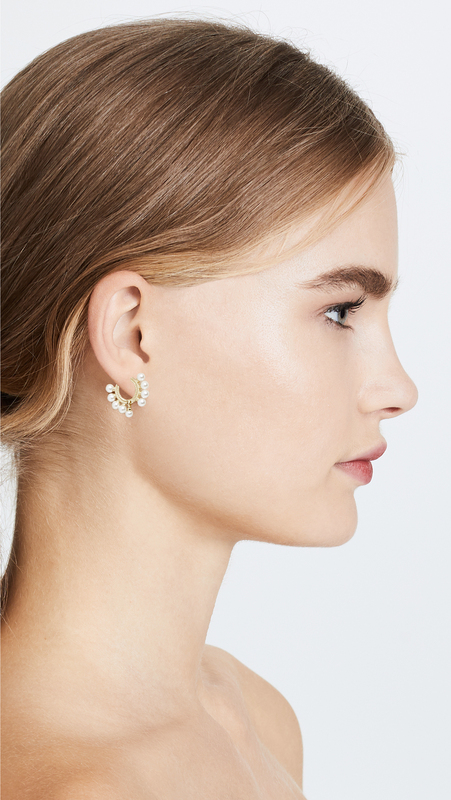 These earrings add the perfect amount of sparkle without overwhelming a pretty floral dress or gauzy cotton blouse.